Gems Slots is a very rich, regal looking online slot game that will have players think that they have found buried treasure when they play. The images themselves are brilliantly colored and cut gems of all different kinds, from amethysts and topaz to diamonds, rubies, and sapphires, and anything else that you can think of! 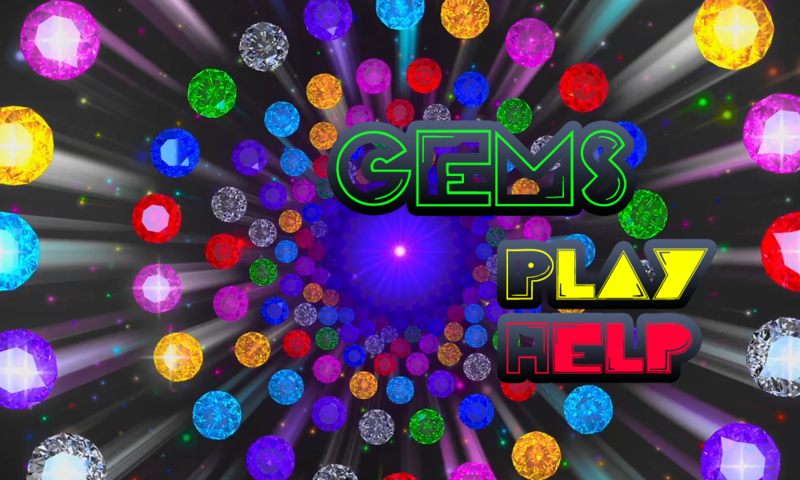 The background of the five reels features a continuous oncoming shower of various gems in brilliant colors, but they are slightly different so that they don’t distract from the game reels themselves. This game also features the chance to earn up to twenty-five free spins when you land on three Scatter symbols in one spin. The number of free spins that you may receive is done by a random generator, and there is no real pattern in which they are dispersed, so it is always a surprise! The Scatter symbols in this game are represented by a cluster of diamonds, and they look far more intricate than the other gems. There are also wild symbols that are represented by a pair of diamond shaped topaz gems, one lavender and one blue. These Wild symbols make it easier to get a winning pay line and can be paired with any combination of gems on the screen. One unique feature about this game is that it is not immediately evident as to which symbols are Scatters and Wilds, and which are not, as they are not clearly labeled as such. It makes for much more exciting game play though, and a little bit more of a surprise element. It’s really nice how clearly labeled and visually appealing this game is. There is never any question as to how much you are betting on each of the twenty lines, or what your total wager is, as it is clearly labeled in a box just to the right of the Lines and Coins boxes. Your total earnings are up in the top left corner, so as to not get them confused with the winnings for a particular spin, which is in a box right next to the green Spin button.